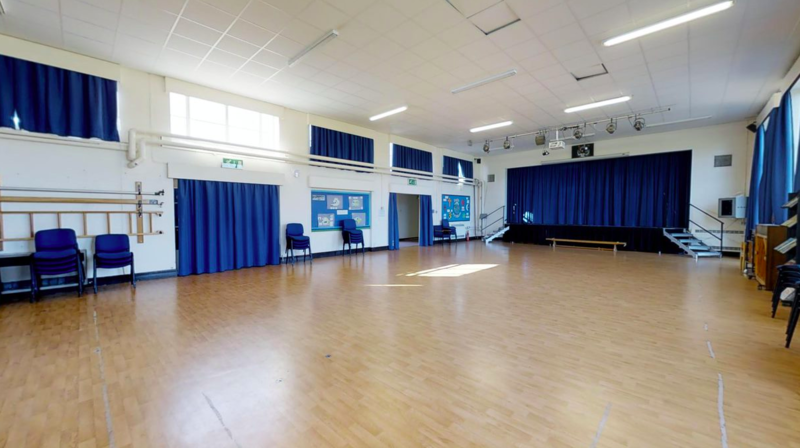 New Marston is a well located school and has proved immensely popular with our groups that cater to the local children – tuition groups and martial arts groups have seen their customer base work well here. Rare for Oxford, it has a large amount of parking (around 50 spaces all told) which is popular with lots of our events! New Marston boasts two halls and a number of new classrooms, as well as a great deal of outside space. New Marston has a good sized main hall with lovely new lino flooring. 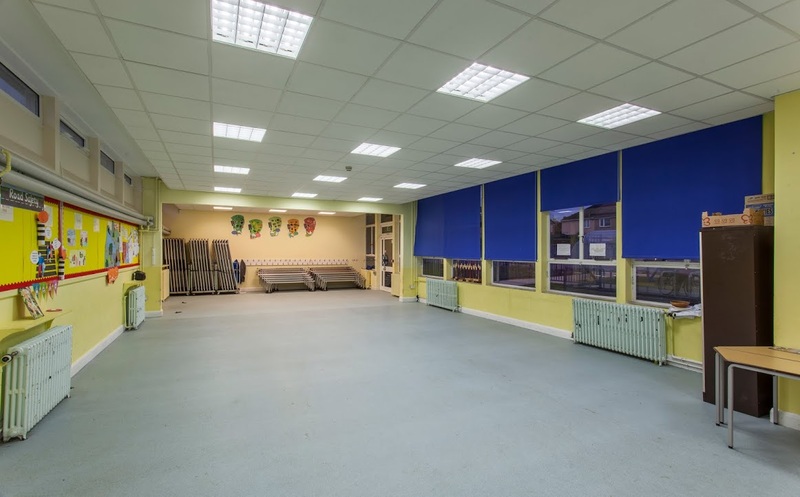 The hall backs onto the large outdoor space that the school boasts, so this facility has a lot of natural light and a rural feel despite it’s central location. The hall has a semi permanent stage which has been used by a number of drama groups to great effect – it works brilliantly for performances! It has capacity for 50 seated, and up to 200 standing. The Dining Hall at New Marston is only slightly smaller than the main hall, with a linoleum floor. It is popular with our summer school groups and has easy access from the main school car park. It can be hired in conjunction with classrooms or the main hall as a meet-and-greet area for parents. There is capacity for 160 seated. 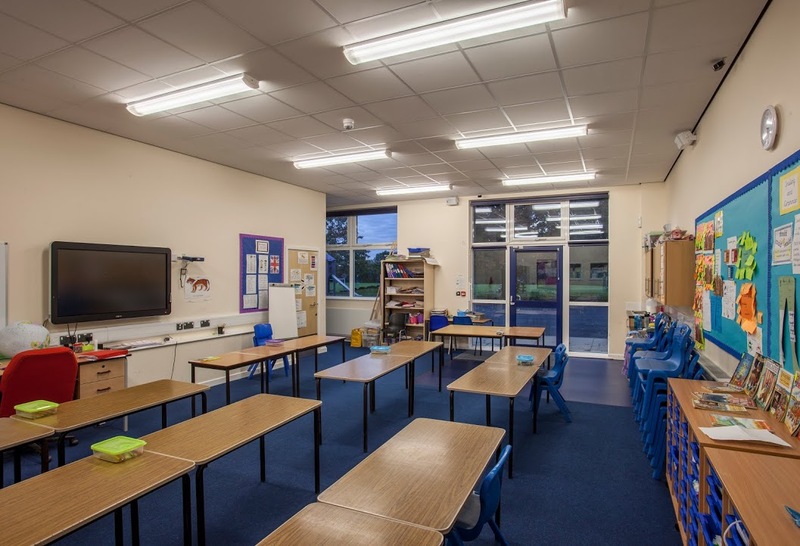 New Marston has recently had part of the building renovated, so it can offer a wide range of classrooms, all well sized with an average capacity of 30 students. Some back on to the car park for easy access, whilst others are located near the halls or the playground, so work well hired in conjunction with other facilities. New Marston has a huge playing field and playground, perfect for summer events. This has been hired for summer sports days, and works well alone or with the main hall which backs on to it. 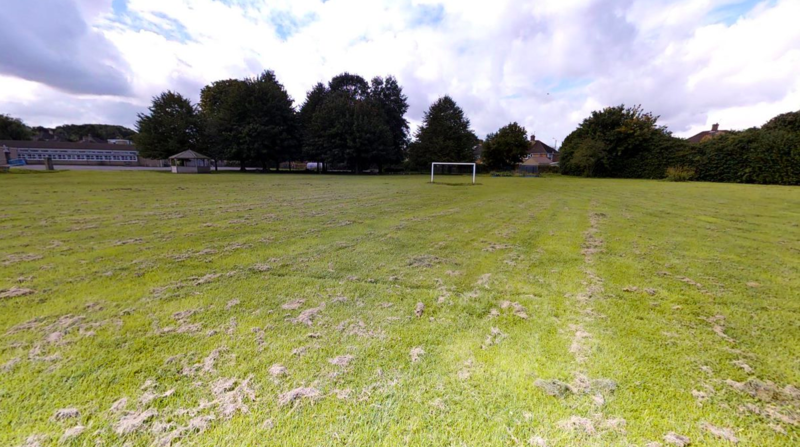 It has space for a football pitch with two goals, a basketball court, and a tennis court. If you are looking to book New Marston Primary School, please plan in advance! We are unable to accept bookings or amendments less than 7 days in advance of your proposed start date.